Ghana risks losing itscompetitiveness in attracting Foreign Direct Investments (FDIs) if the Ghana National Petroleum Corporation (GNPC) fails to retrieve an amount of $50million advanced to the Ministry of Finance in 2013.
International validators from the Extractive Industries Transparency Initiative (EITI) are demanding that theGhana’s National Oil Company retrieves the loan or produces an agreement that spells out the time and terms of repayment before September 2018. The EITI is a global benchmark for the transparent and accountable management of extractive resources. 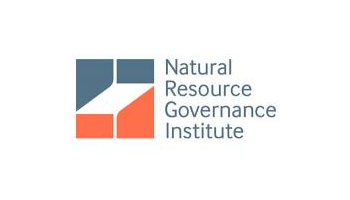 The EITI Standard requires countries and companies to disclose information on governance of oil, gas and mining revenues. If there is no clear repayment plan by the scheduled time, Ghana would fail to achieve EITI compliance and the consequences will be dire, in terms of the country’s economic competitiveness and ability to attract Foreign Direct Investments (FDIs). 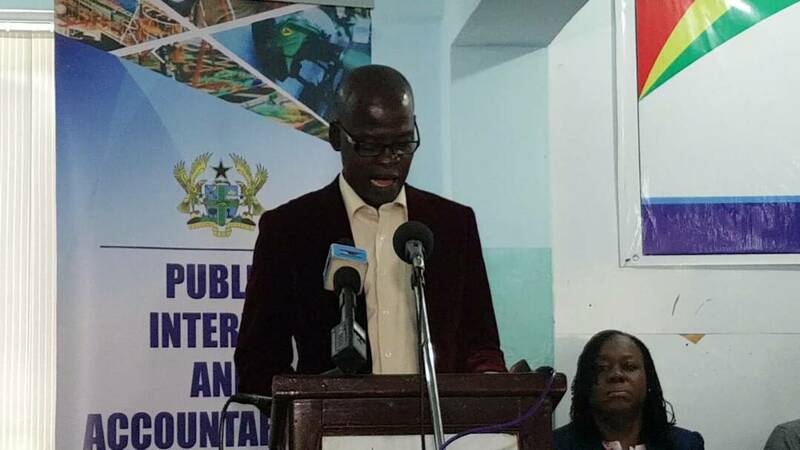 Failure to meet the deadline could affect the country’s competitiveness in attracting FDIs as Ghana would not be seen as a clean country to do business, Co-chair of the Ghana Extractive Industries Transparency Initiative (GHEITI), Dr Steve Manteaw says. If by the next validation in September this year, we do not have an agreement and the money has not been paid back it can affect Ghana’s fortunes. 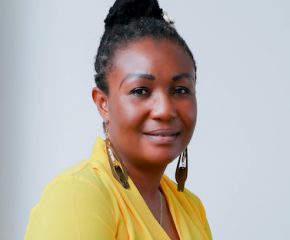 Dr Manteaw made the disclosure at a discussion of the 2015 EITI Ghana report with member journalists of the Institute of Financial and Economic Journalists (IFEJ), under the sponsorship of the German Development cooperation (GIZ) in Accra. 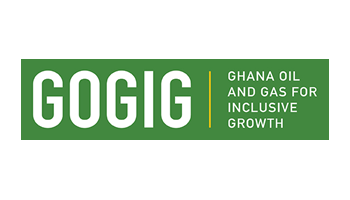 In accordance with EITI requirement 2.6 (a), Ghana’s EITI reports must include an explanation of the prevailing rules and practices regarding the financial relationship between government and State Owned Enterprises (SOEs) in respect of rules and practices governing transfer of funds between SOEs and the state. When GNPC was found to have indulged in this practice, red flags were raised and Ghana was marked down. The development came to the attention of the EITI Secretariat during the last validation. The $50million ‘loan’ was to be used to construct the Western Corridor roads which lead to the Atuabo Gas Processing Plant, the purpose of which was to facilitate the evacuation of gas to the plant. But Dr Manteaw maintains that road construction is not the business of GNPC so if its money was being used to construct the road, there should be an agreement to show the money will be paid back. At the time of the 2016 elections, since the concerns were raised, an agreement was quickly drafted but was never signed and the then government left office. Dr Manteaw said there was a query from the EITI international validators seeking to know how come government could take money from a state oil company. The validators were led by the GHEITI team to GNPC for explanation. The Corporation then said it was a loan given to the Ministry of Finance since according to GNPC government had no money for the projects. “The international validators demanded to see the loan agreement covering the release of the money but GNPC was unable to produce the agreement,” Dr Manteaw disclosed. 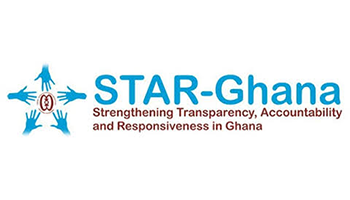 The 2014 Annual Report of the Public Interest and Accountability Committee (PIAC) revealed that an amount of US$17.94 million was taken from the $50million and given to the Ghana National Gas Company (GNGC) in 2014 as additional capitalisation. According to PIAC, the quantum of GNPC’s utilised funds would have been more than 50 per cent of the allocated funds in 2014 and the accumulated funds in excess of US$230 million but for the advance payment made to the MoF. The delay in producing the 2015 report has been a great source of concern for the MSG as Ghana risked being suspended from the EITI. A request for an extension of the deadline for both the report and validation was granted on the grounds of circumstances that made it difficult to produce the report on time. The EITI at its Board meeting in March, 2018 extended Ghana’s deadline for producing the report to May, 1 2018, and to undergo a second validation in September, 2018.